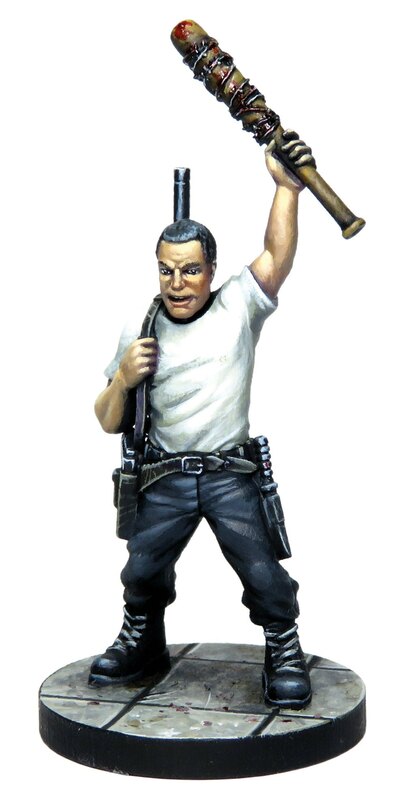 The post Here’s Negan: The Board Game – the Negan Action Deck appeared first on Mantic Blog. 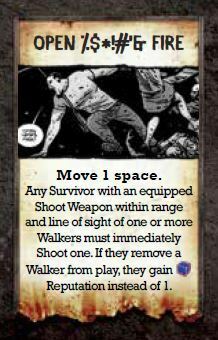 PWORK WARGAMES BLACK FRIDAY! 10% OFF ALL PRODUCTS!